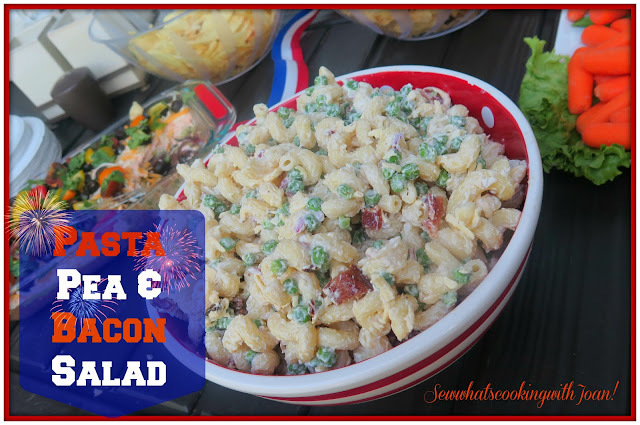 If you are on the hunt for a great fourth of July dessert, look no further! 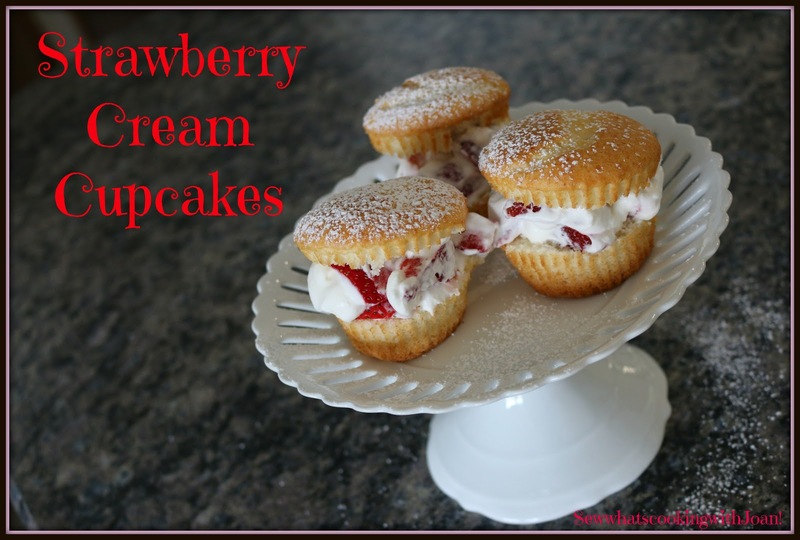 These light fluffy cupcakes are a sweet addition for your 4th of July celebration or any Summertime get together. 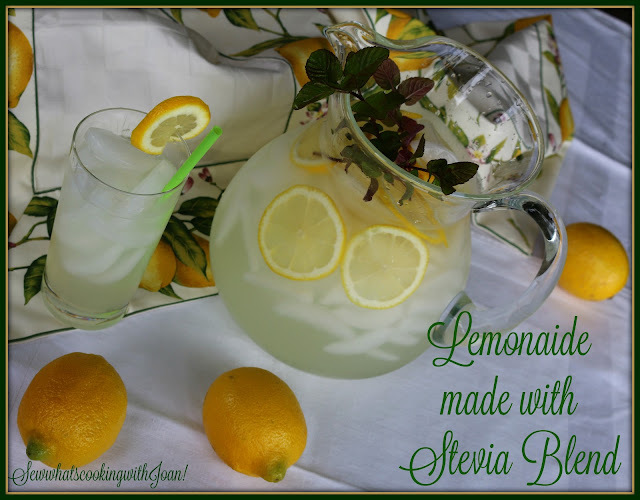 There is something about a pitcher full of lemonade that gets me excited! Nothing shouts Summer more than LEMONADE! I can remember hauling the table and chairs down the lawn, with my neighborhood friends and out onto the street to sell our lemonade. 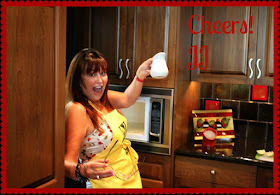 I'm pretty sure we charged a nickel a cup, which we would get a few takers, mostly neighbors! Hahaha! But, we were entrepreneurs at 8 years old! 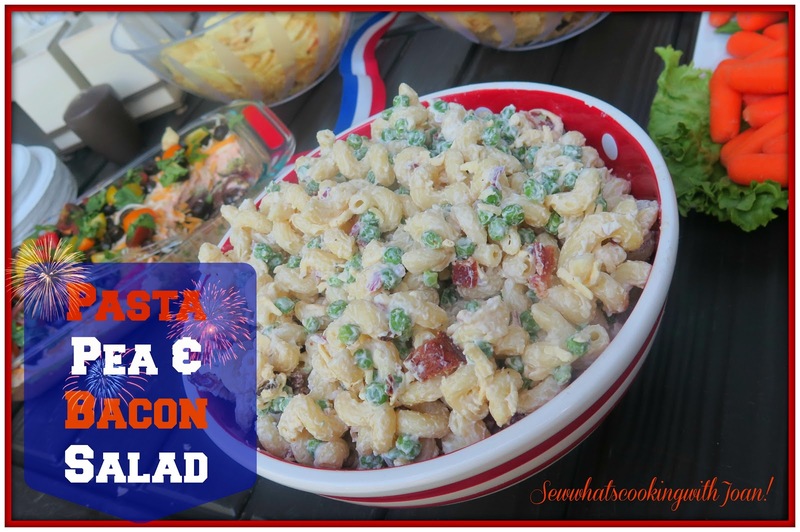 I highly recommend this Pasta Salad for your Fourth of July celebration- and any other time you want a quick to make crowd pleaser! 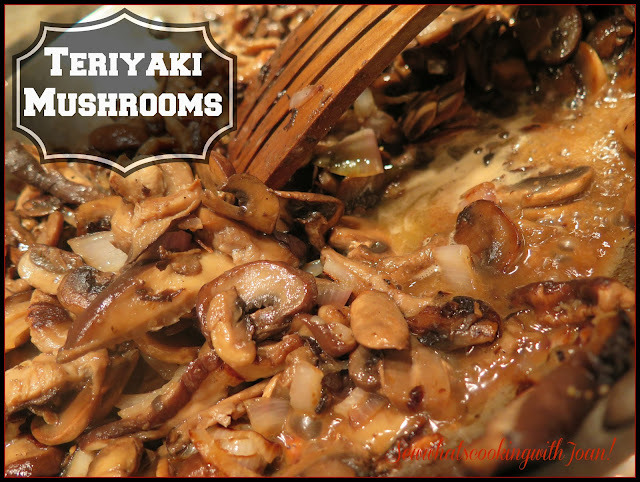 This is the perfect accompaniment for your steak or mushroom burger! Add chicken for a stir fry one pot meal. Very quick to make and flavor packed!